Looking For Waste Management Services? Sharps Compliance Medical Waste Disposal is one of the leading providers of disposal solutions for alternative site health care facilities and other generators of medical waste and pharmaceuticals in Texas. The company s flagship product, the Sharps Disposal by Mail System, is an easy-to-use solution to dispose off medical waste, such as hypodermic needles, lancets and objects used to puncture and lacerate the skin. 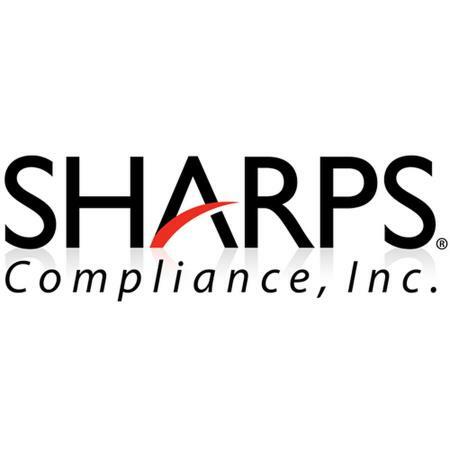 Sharps Compliance Medical Waste Disposal also offers a range of products for the pharmaceutical, retail, government, commercial and hospitality markets. In addition, Sharps Compliance Medical Waste Disposal provides a range of products, including the RxTakeAway, Sharps Secure and Sharps Transport Tube. 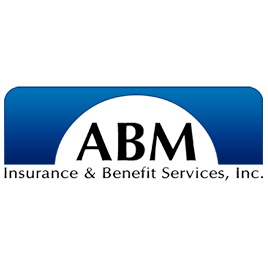 The company operates a subsidiary called Sharps Compliance.